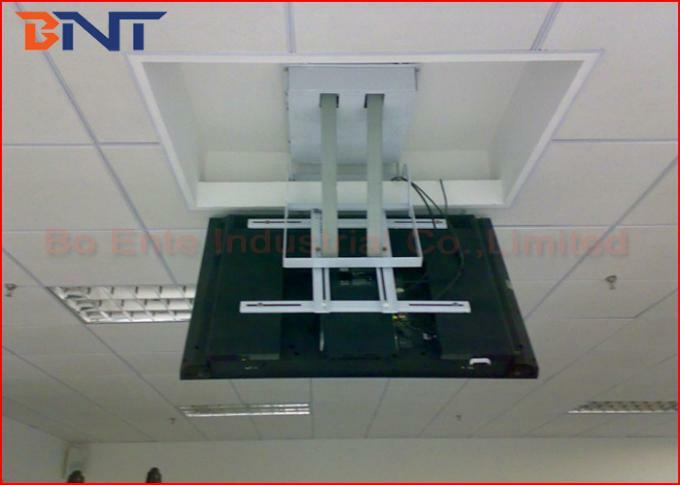 Motorized TV lift is speical design for ceiling installation lifting equipment, could flip the television down from ceiling. 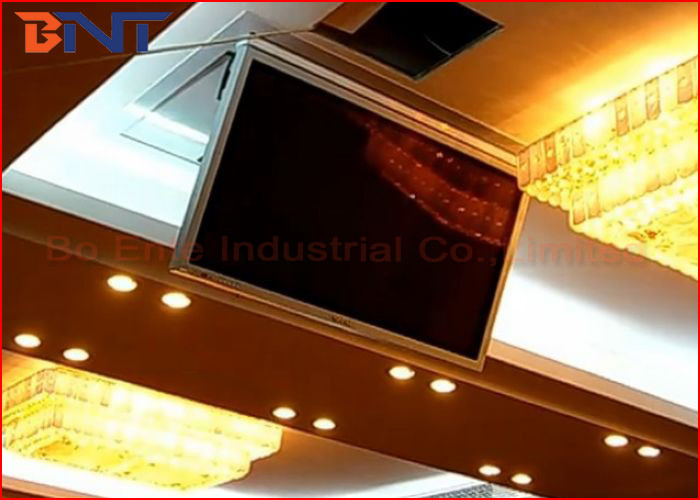 The TV lift could make the television hidden inside the ceiling as usual. When people would like to watch TV, just press the wired swithc or use the wireless remote, then our TV lift mechanism could flip the television down automatically. People want to closed the TV after enjoy the TV shows. Just press the switch or use the wireless remote, them our TV lift equipment will make the television flip back to the case and hidden into ceiling again. It offer more high-tech and fashional. Could save more space for our home. Motorized TV lift kit supplied with TV bracket for 32-53 inch plasma TV, workable for all brand television. Could be control lifting up or down by wired switch or remote control. Could stop any position during working. 1, Special design for ceiling installation. Could flip the television down from ceiling automatcially. 2, Adopt powerful synchronous motor machine with electro-magnetic brake. Excellent working life. 3, 70kgs max support weight, could load all brands plasma TV smoothly. 4, Contructed with cold rolled steel material, adpot imported cirucit board. Insure the TV stable and safe during lifting up or down. 5, Silent working, the noise is within 50 decibels. 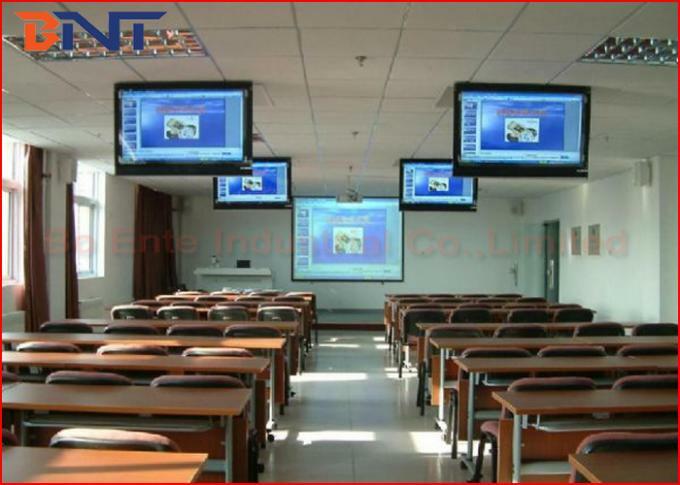 6, Suitable for plasma TV from 32'' to 53'', complicated with all brands plasma TV. 7, Complicated with AMX/Crestron or other central controller via RS232 port.